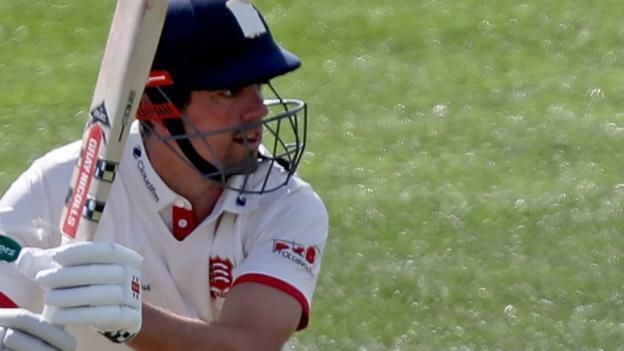 Former England captain Alastair Cook made a century in his first innings since retiring from Test cricket while batting for Essex in a pre-season game. Cook, 34, who was knighted in the Queen’s New Year Honours list, scored his 64th first-class hundred against Cambridge MCCU at Fenner’s. He reached his hundred before tea off 200 balls with Essex 266-3 at the time. England’s record run-scorer bowed out in September with 147 against India at The Oval, after 161 Test matches. The match is one of six three-day games being played by counties against university teams in preparation for the start of the 2019 County Championship season on 5 April. Facebook’s fight against fake news is actually working. Sort of.